Whether you are a just starting out or are an experienced patchwork quilter there is nothing more satisfying than producing a handmade quilt that is as individual as you are. Kim and her team carefully select beautiful 100% soft cotton and flannel garments including many rare prints and vintage designs. The garments are hot washed, dried by the sun and wind, then prepared by hand into 2 or 4 metre bundles. The bundles are a little bit like jelly rolls but unlike jelly rolls we absolutely guarantee that no two bundles will ever be the same! Each pack is a unique blend of soft co-ordinated fabrics cut into ready to sew strips. Suitable for many different projects the strips can be sewn at random into a quick scrappy quilt or cut to size for nine patch, log cabin or four patch. Kim supplies fabric bundles, packs and custom orders to quilters and patchwork enthusiasts all over the world. We are also very proud to be associated with Liberty of London where we feature their Liberty print Tana Lawn packs, hexagon pieces all coordinated and presented by Kim. 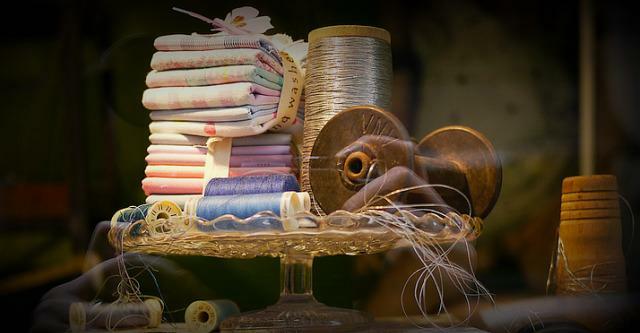 For the latest range of worn and washed colour ways and fabrics we recommend you buy directly from worn and washed fabrics © at a specialist quilt or craft show or at one of our open studio days. 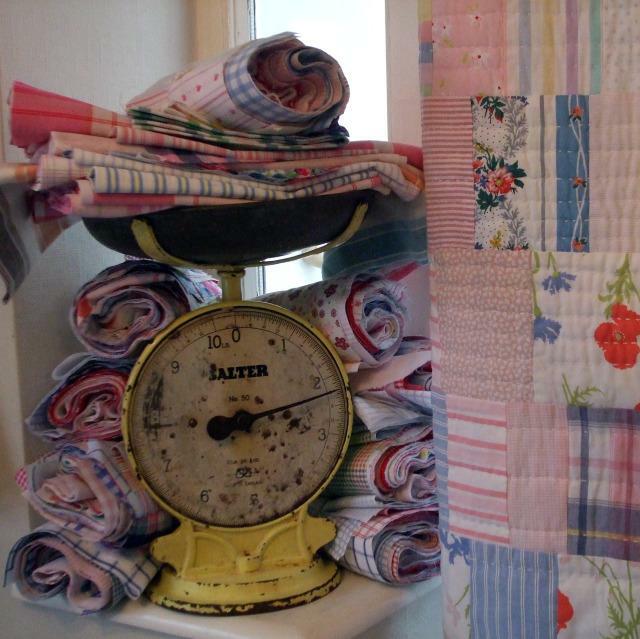 Every hand rolled bundle is selected to suit a specific Kim Porter patchwork quilt design. Just add your chosen border and backing and you will have a quilt in no time at all and all with a softness and an originality to call your own. After looking through our fabric range you can either email Kim at kim@wornandwashedfabrics.com with your order or if you would like to call her to discuss something specific, ideally phone during the day between 10am and 3pm; Monday to Friday is preferred. Either way Kim will respond within 24h if not sooner!